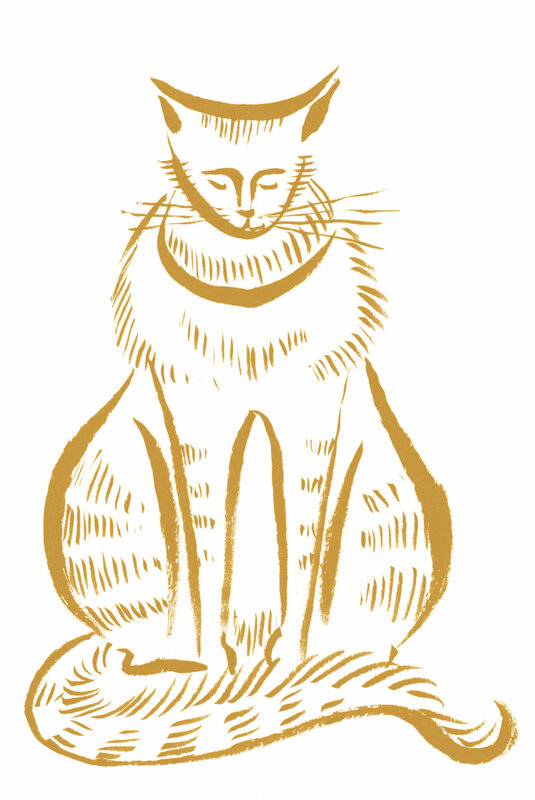 My first book "Of Cats and Men: History's Great Cat-loving Artists, Writers, Thinkers and Statesmen," was published in spring 2017 with Ten Speed Press. 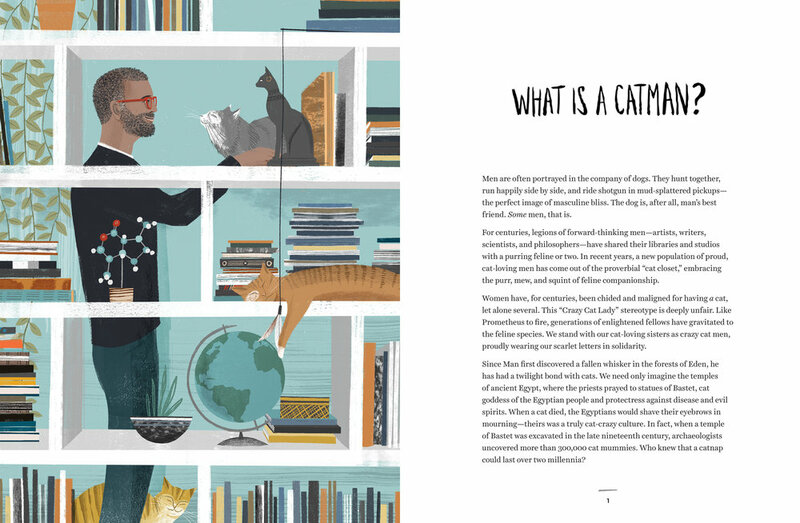 Some of history’s greatest men have been cat lovers, and their cats have contributed to their genius and legacy: the static charge from a cat’s fur sparked young Nikola Tesla’s interest in electricity; Sir Isaac Newton is said to have invited the first cat flap; visitors to Ernest Hemingway and Winston Churchill’s homes still encounter the descendants of their beloved cats; William S. Burroughs and Andy Warhol both wrote books inspired by their feline friends. 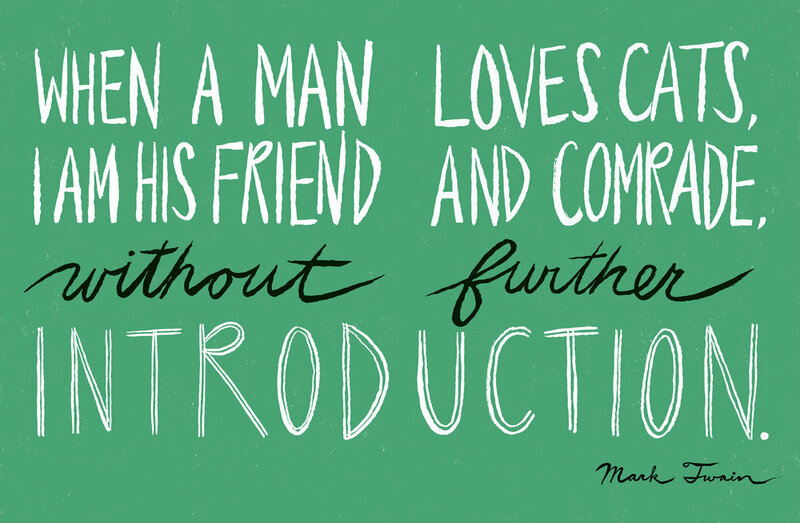 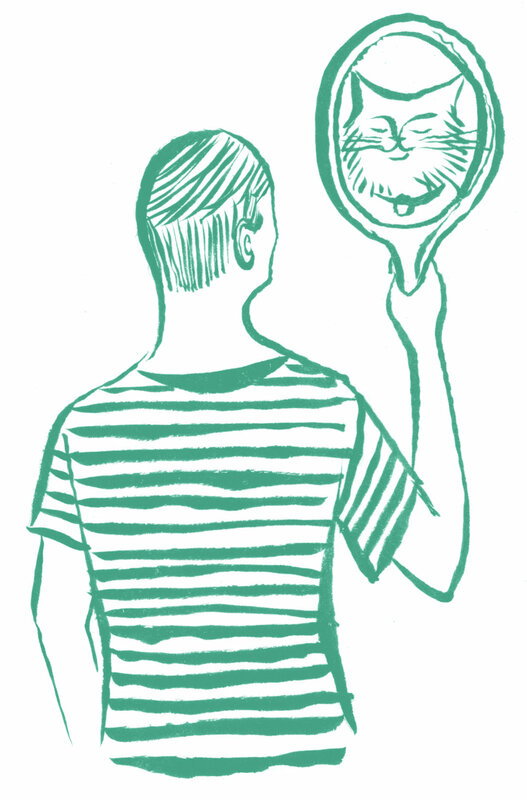 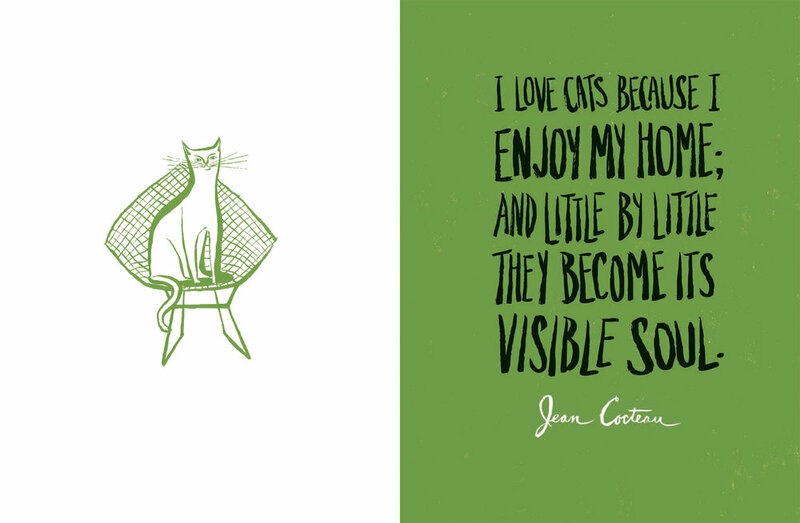 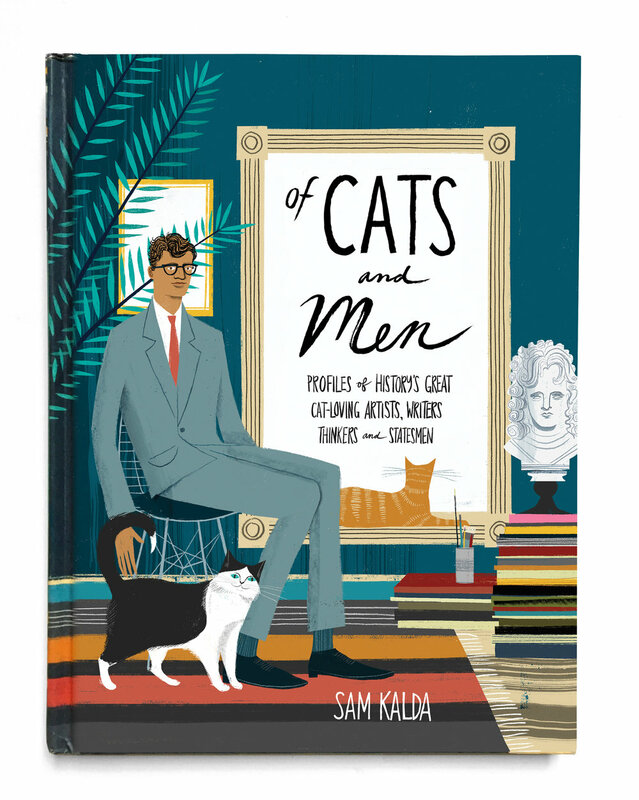 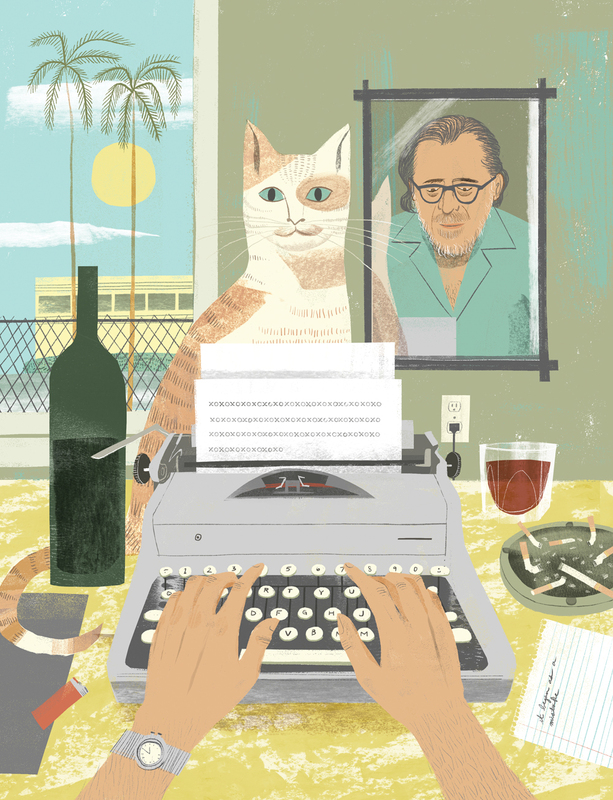 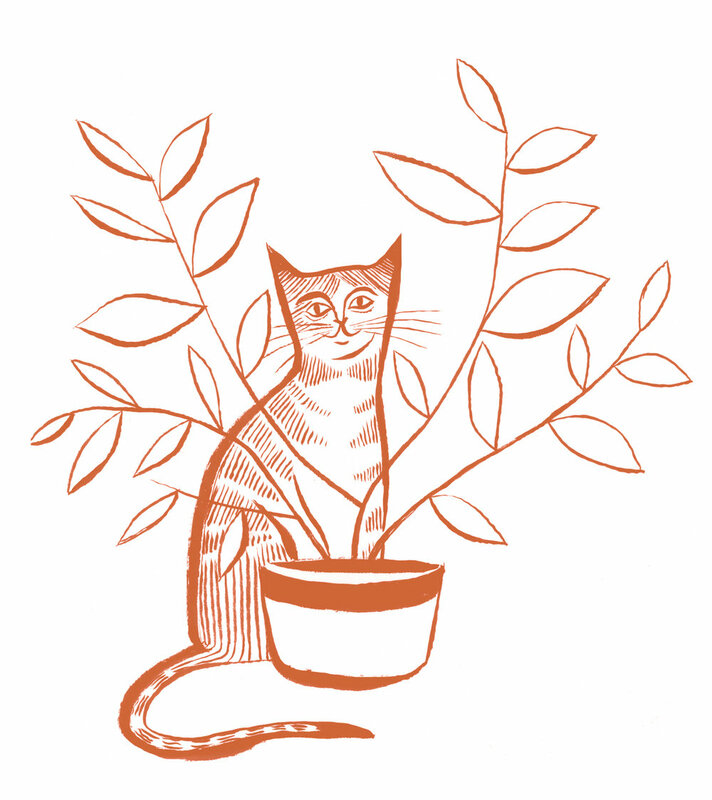 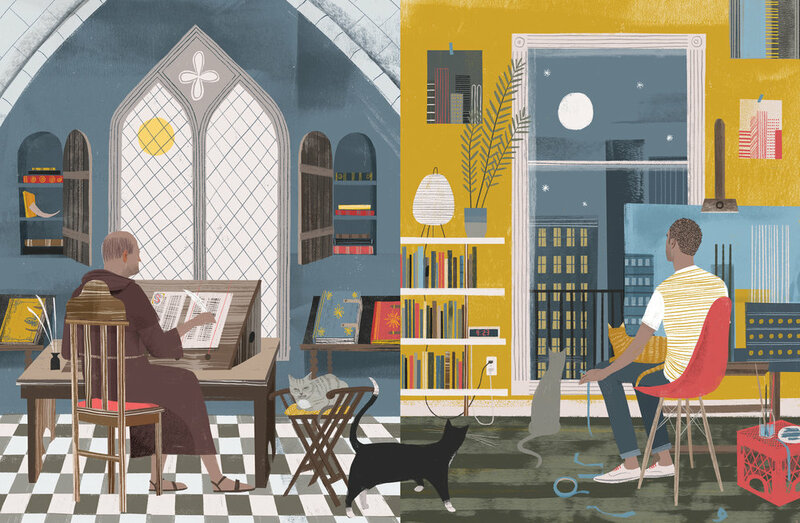 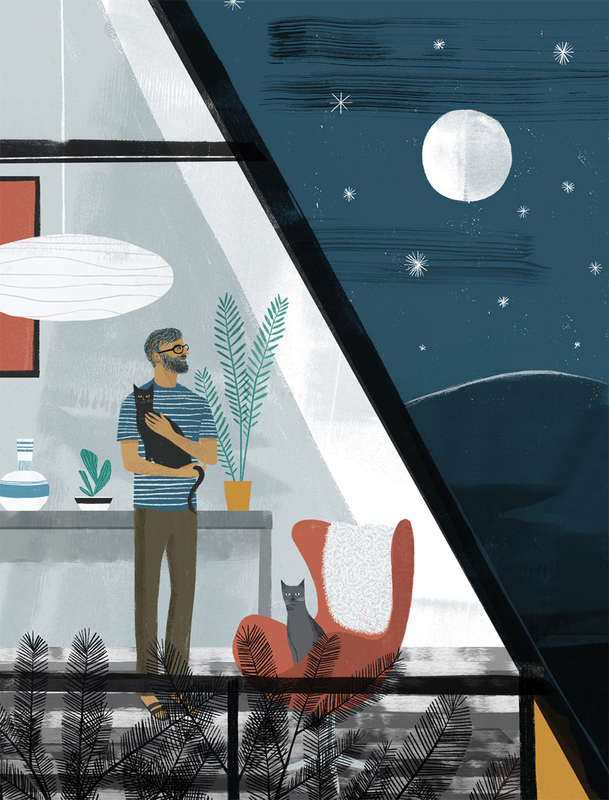 Stylishly illustrated and full of charming, witty profiles and quotes from history’s most notable “cat men,” Of Cats and Men pays tribute to thirty luminaries and visionaries who have one thing in common: a pure and enduring love of cats.